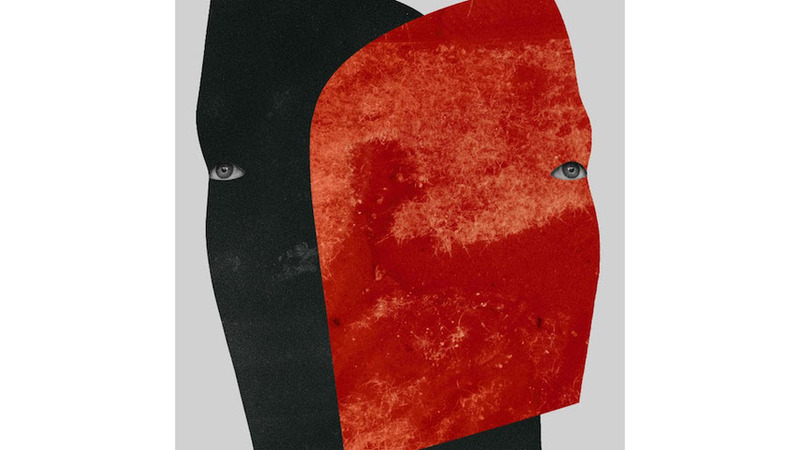 The evolution of Rival Consoles, the solo electronic project of producer Ryan West, has been a steep one. After a pair of albums that played around with acid house elements, he began shifting gears into more expansive and lusher compositions. The dancefloor throb and wobble was still there, but laid into a cottony bed of enveloping synth drones and melodies that felt suspended in midair. On the whole, the album feels looser and more comfortable, like an enveloping shroud. Even the more direct, danceable material on Persona blooms outward like a splash of cream patiently changing the color of a cup of coffee. Listen for the controlled swells of synth that zoom into view on the title track or those ghostly melodies that haunt the background of “Phantom Grip.” Those are the details that stick. There’s a shagginess to Persona, though, that does no favors for the whole affair. West uses every inch of this massive canvas he has been afforded. He just seems to opt for the reverse of what might be to the music’s benefit. He goes maximalist on the tangy “Hidden,” filling each second with incident and sound, when broader strokes might have offered more impact. And there are stretches when a more detailed approach would have helped center some of the more free-flowing material. Personal points to a great direction in West’s run as Rival Consoles. He’s not quite to the final destination, but he’s well on his way.